Old-School Type – a tutorial explaining how to achieve an old-school or vintage text effect. Note that the process for creating the logo is not included. You can apply this effect to any font or typeface. Wood Texture – this technique requires Graphic Pen effect, Warp Tool and Twirl Tool. This can be easily applied for creating icons, logos, or interfaces. 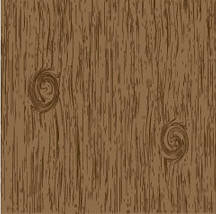 Wood Grain – a simple way to create wood grain effect using the warp tools. Glassy Button – a quick 3-steps tutorial on how to make glassy button using Adobe Illustrator. Glass Button – a strait-forward tutorial shows how to make a basic vector glass button in illustrator CS. Water Texture a relatively quick and simple technique of creating cool water texture using Illustrator’s Effects, Offset Path, Simplify, and bright colors. 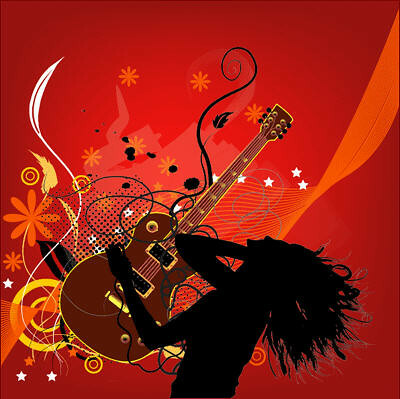 Funky Background – is a simple tutorial on how to make one of your own funky background. 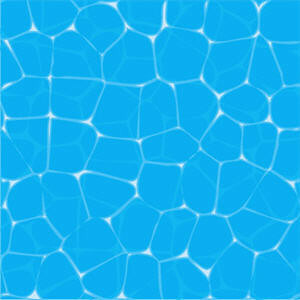 Seamless Swirls – a cool tutorial on making swirly a seamless pattern. Abstract Background – a very simple tutorial on how to make an abstract background in hi-tech style with Illustrator Blend Tool. 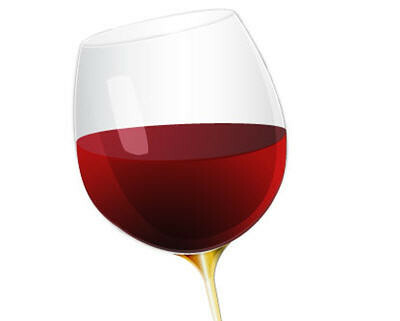 Wine Glass – a tutorial on how to create an almost realistic object using gradients and layer blends. 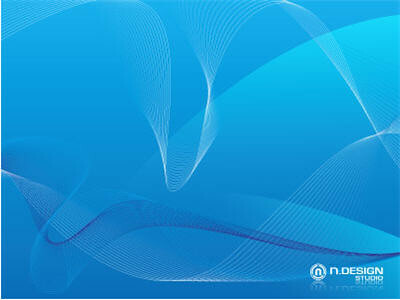 Besides, you’ll find out how to create glass-like materials with the help of gradients and layers. 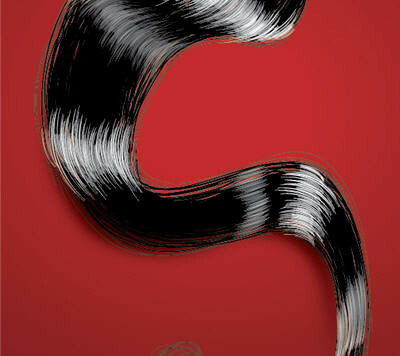 Shiny Realistic Hair a simple tutorial that shows how to easily create shiny vector hair. It starts with creating S shapes for constructing natural looking hair. 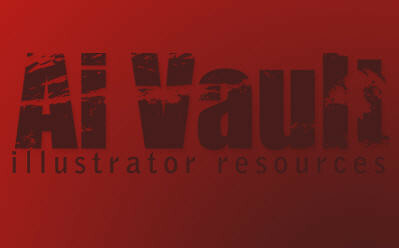 This tutorial is intended for those who possess a basic understanding of Illustrator tools. 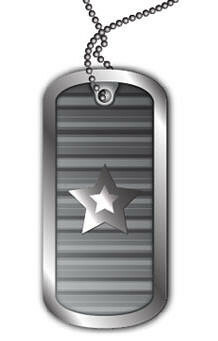 Dog Tags – this tutorial explains how to make stylized vector dog tags with layer blends and gradients. Grunge Style Skull – a cool tutorial on how to create a grungy skull illustration. 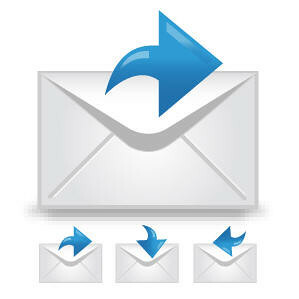 You’ll need an image and some freebies from the Web. You’ll learn how to apply this technique to other grungy illustrations. 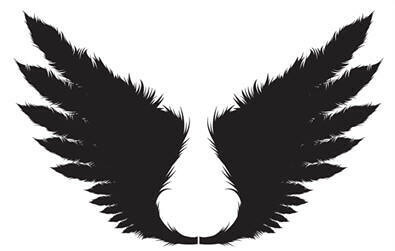 Vector Wings – a tutorial about how to create really cool detailed wings. You’ll need to find a reference photo of a feather with a good curvature. 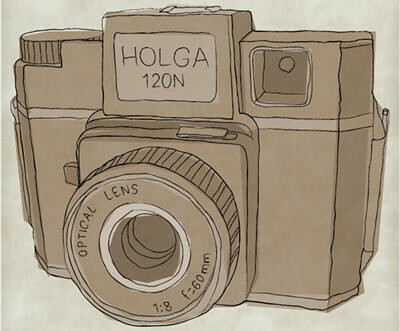 Sketchy Hand-Drawn Camera – this tutorial teaches how to create a hand-drawn image on textured paper. 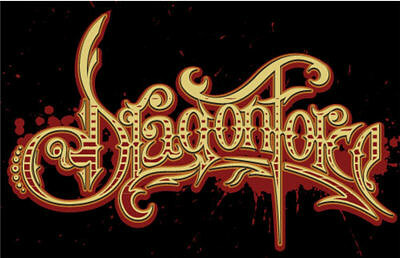 This image can be created using both Illustrator and Photoshop. 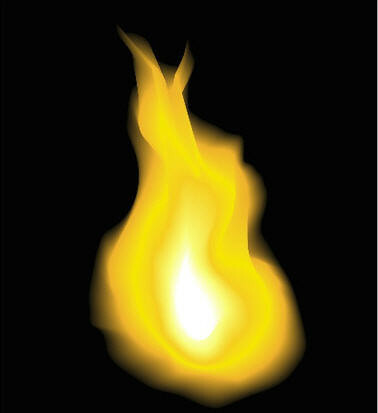 Realistic Vector Fire – this tutorial reveals the power and simplicity of Adobe Illustrator. It can be applied to other elements other than, for example, fire. 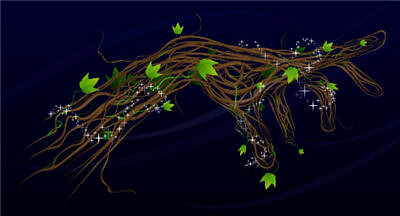 Hand-Shaped Vine a step-by-step tutorial on making a a fairy-tale inspired magical vine in the shape of hand. This tutorial is aimed at intermediate to advanced artists. 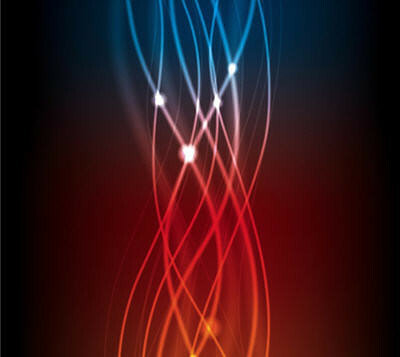 Glowing Abstract Light – teaches how to create light abstract effect. This technique doesn’t require any raster effects. You’ll use gradient meshes, blends, and different blend modes. You can apply this effect to other illustrations. 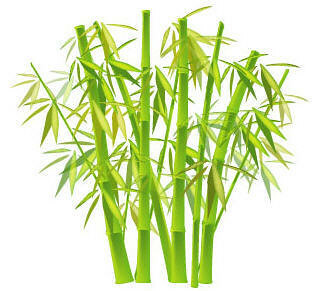 Chinese Bamboo -a simple tutorial that shows you how to draw Chinese bamboo using Mesh Tool and Illustrator Symbol Sprayer. 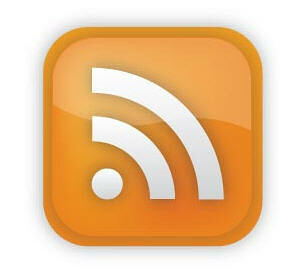 Vector RSS Icon – a tutorial on creating one of the most recognisable icons on the Internet. 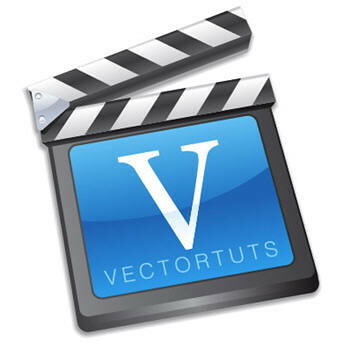 Film Slate Icon an easy tutorial about how to make a vector film slate icon. It utilizes some gradients, basic shapes, and a blend. Envelope Icon – a quick tutorial that requires only the basic Illustrator tools such as rectangle, gradient, pathfinder and line. 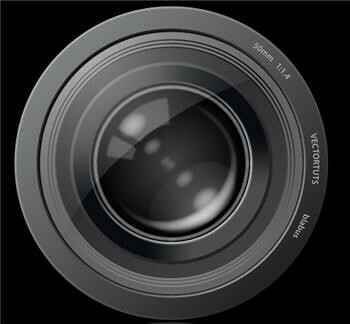 Camera Lens Icon – a tutorial on creating a natural-looking camera lens. 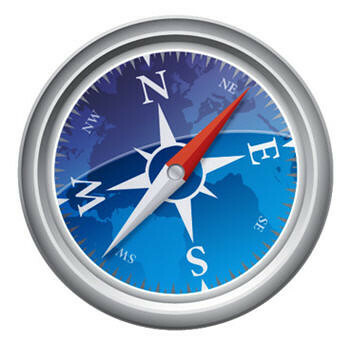 This image can be used as logo, a software icon, or just implemented in any design. 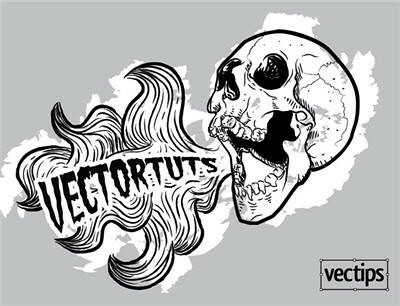 Vector Safari Compass – a detailed tutorial on how to draw up a vector Safari inspired compass with intricate details using Adobe Illustrator. 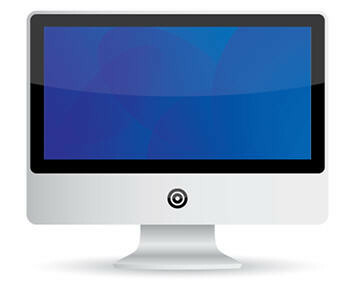 iMac Graphic – an Adobe Illustrator step-by-step tutorial on creating a vector based icon of Apple iMac computer. It requires the usage of simple shapes and tools. 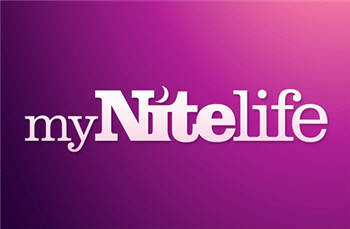 Logo Design – reveals the entire process of the logo design creation, from conception to completion. 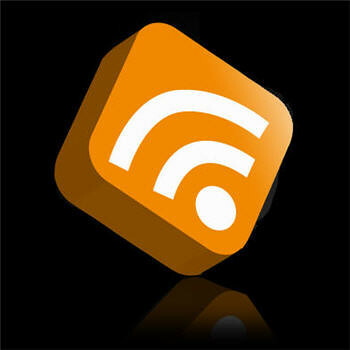 3D RSS Logo find out how to create a 3D gradient logo just in minutes. This technique can be used for making 3D graphic objects and icons. 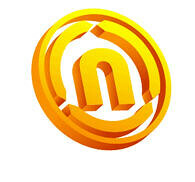 3D Logo – a simple tutorials aimed mainly at beginners. what a brilliant site – I have been trying for hours to work out how to do a grunge/distressed effect and your link saved me from pulling my hair out!